In Unplug, an upscale meditation studio in Los Angeles, you have to walk through the gift shop in order to get to the meditation hall. This was my first clue that things were different. Over the past few years, I have done a fair bit of meditation and am profoundly grateful for the opportunity. I also have had the good fortune to learn to practice in a non-profit setting that never turns away anyone for lack of funds. 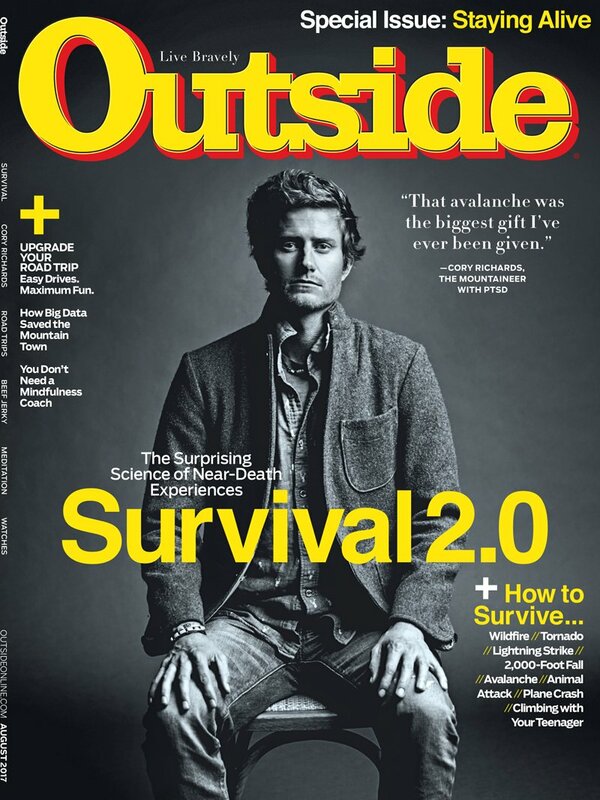 But early this summer, an editor at Outside reached out. You meditate, right? Can you check out these new upscale meditation studios for us? These businesses are basically like yoga studios without the yoga. They feature beautiful halls, mod lounges, retail spaces and all the trappings of the upper-middle-class crowd. I was also concerned that teachers might not have the kind of experience and expertise that comes with growing up in a long-established spiritual tradition. In my view, that kind of deep training is critical to keeping students safe as they navigate new territory in their hearts and minds. I came away with a more nuanced view, however. It’s important that these studios are held accountable for the safety of their students. But largely I think they are a positive development. People who would never set foot in a Buddhist hall are trying meditation because it’s packaged in a way that appeals to them. Many folks are really benefitting from these offerings. And as longtime Buddhist teacher Jack Kornfield suggests in the resulting story, which appears in the August issue of Outside magazine, who can argue with people taking the time out to connect with their hearts and quiet their minds?